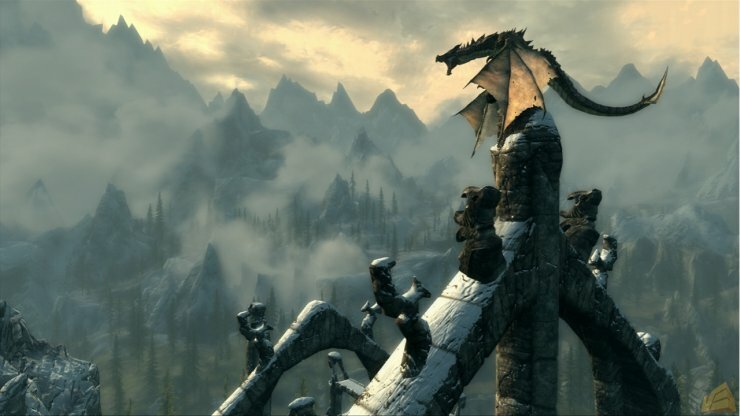 Requires the base game The Elder Scrolls V: Skyrim on Steam in order to play. 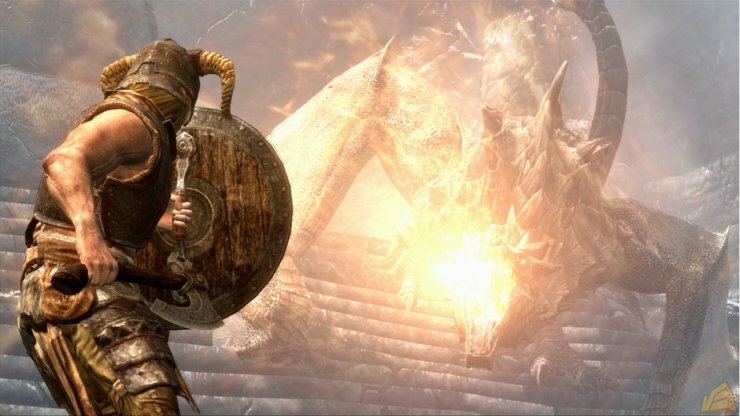 Includes 3 items: Dawnguard DLC, Hearthfire DLC and Dragonborn DLC. 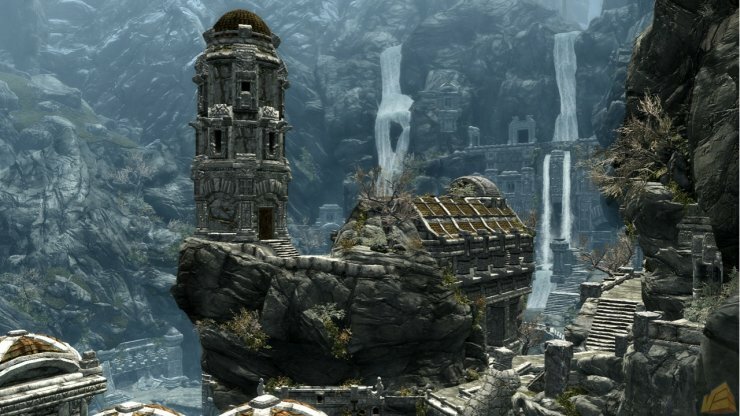 Dawnguard is the first official game add-on for The Elder Scrolls V: Skyrim - the 2011 Game of the Year. The Vampire Lord Harkon has returned to power. 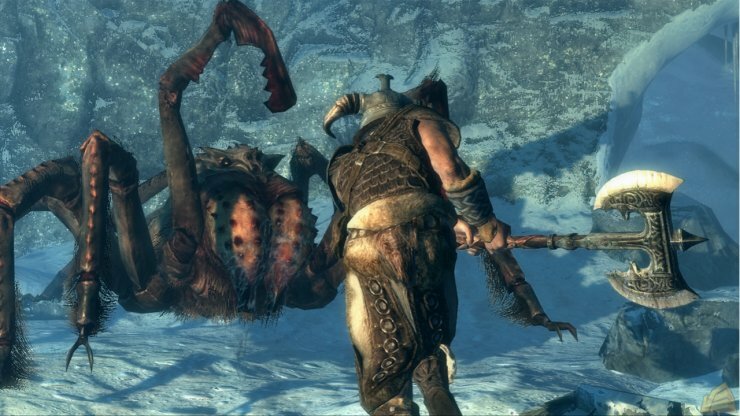 By using the Elder Scrolls, he seeks to do the unthinkable - to end the sun itself. 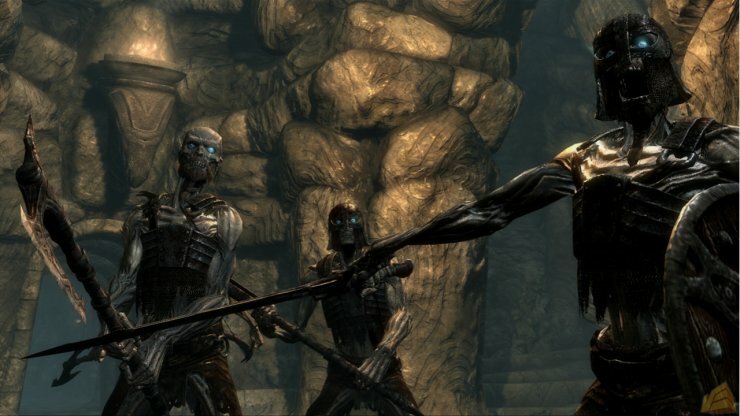 Will you join the ancient order of the Dawnguard and stop him? Or will you become a Vampire Lord yourself? Featuring an all new faction questline and locations, the ultimate choice will be yours.